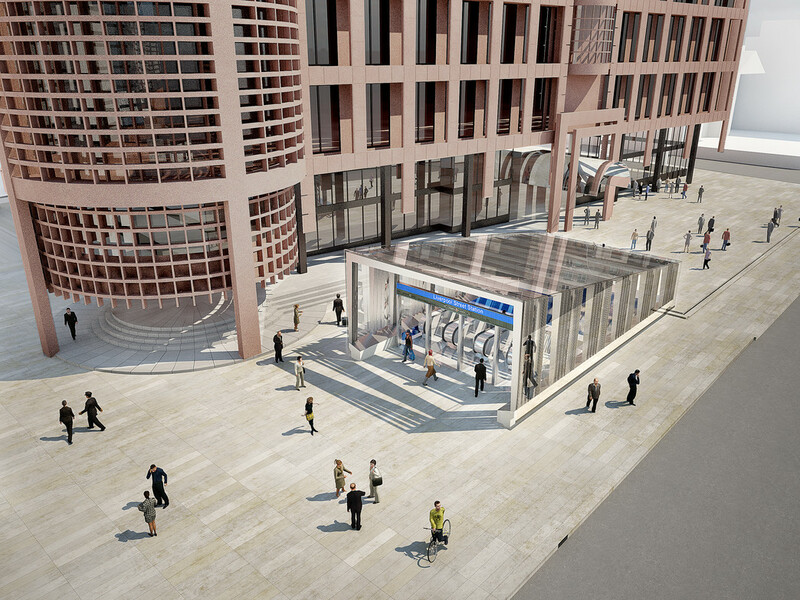 Liverpool Street station will link the City of London to the Crossrail network, giving direct access to Heathrow Airport within 35mins. 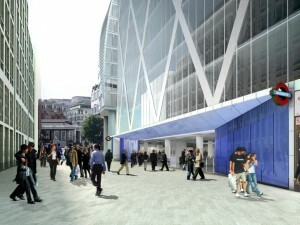 It will also link directly into central London with Tottenham Court Road Station just minutes away. 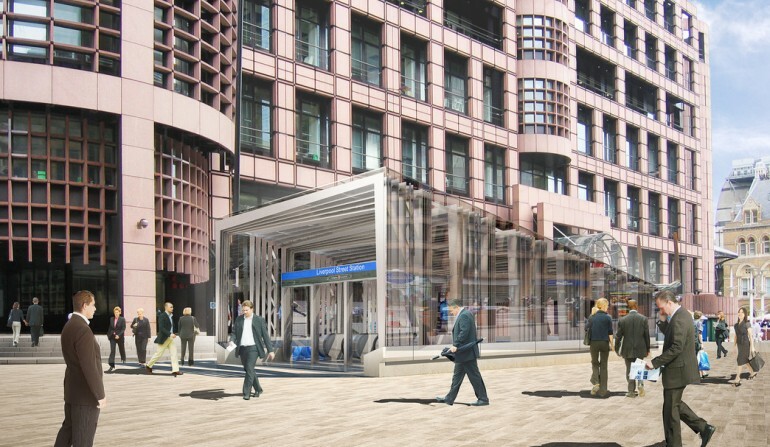 Pyramid are providing a full design and build masonry package for the Liverpool Street Crossrail Project. 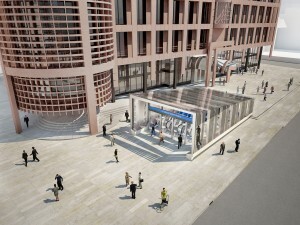 The work includes new entrances, longer platforms, ticket halls and interchange routes . Pyramid’s on site programme is for 50 weeks, developing a design solution for the masonry package, integrating the Wi System to provide lateral and vertical panel support whilst achieving bomb blast requirements. This method of strengthening masonry is a proven system on a number of Crossrail, Network Rail and London Underground stations as the “go to” solution, offering cost and time benefits as well as reducing manual handling on compact construction sites.